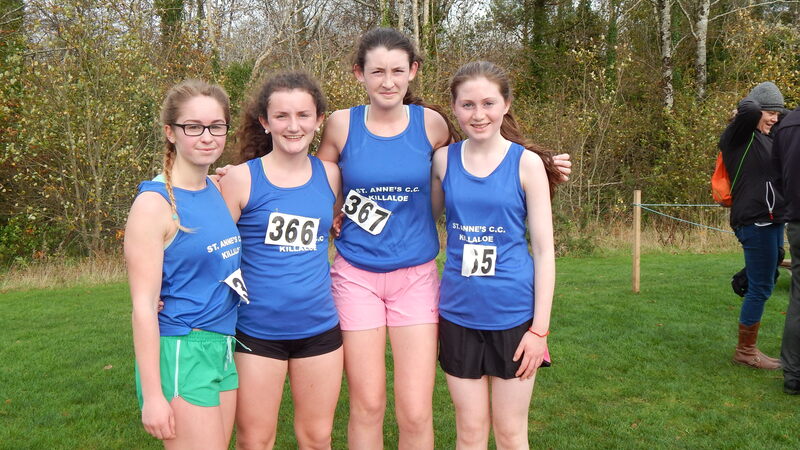 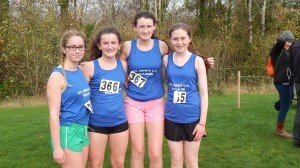 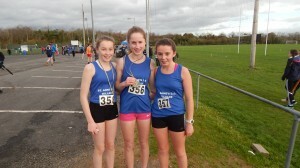 Congratulations to all the students from St. Anne’s who competed today in the Clare County Cross Country competition. 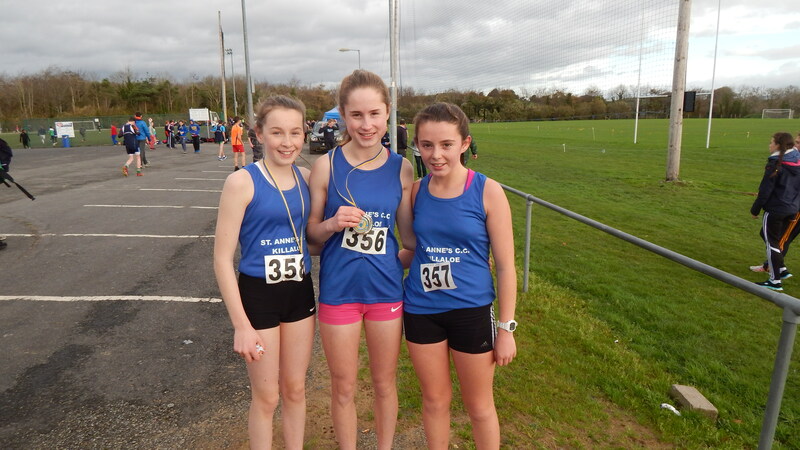 All athletes did extremely well with loads of medals coming back to the school. 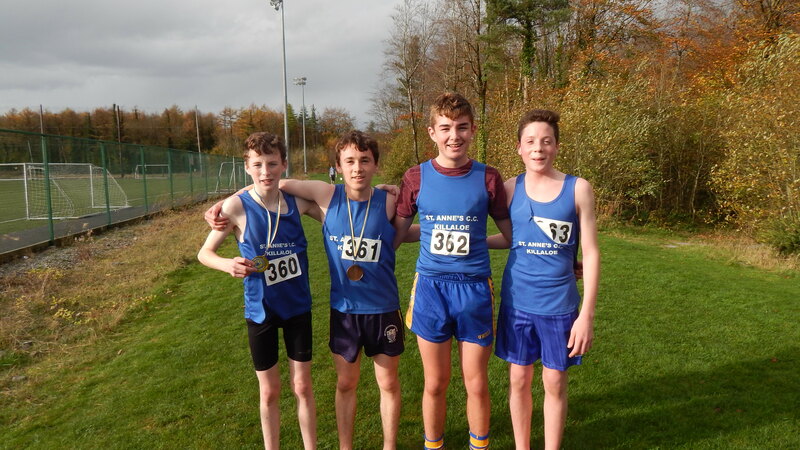 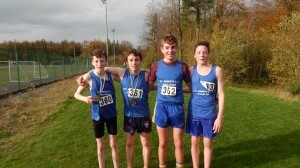 Well done also to Jay Collins and Jack Lynch who ran great races.